The author of numerous books, Henry Wiencek won the National Book Critics' Circle Award in Biography for The Hairstons: An American Family in Black and White. His book about George Washington and slavery, An Imperfect God, won the Los Angeles Times Book Prize in History and the Best Book Award from the Society for Historians of the Early American Republic. 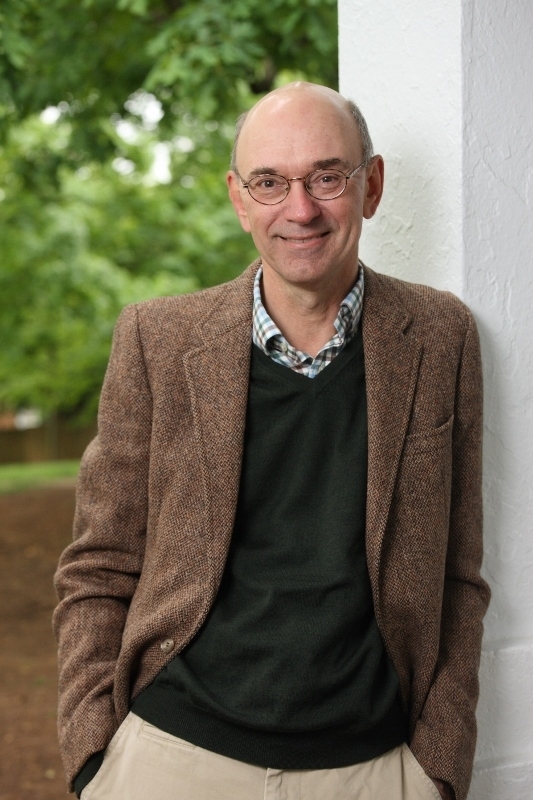 His latest work, Master of the Mountain: Thomas Jefferson and His Slaves, was chosen by Jonathan Yardley of the Washington Post as one of the best books of 2012. He has been awarded fellowships at the Virginia Foundation for the Humanities, the International Center for Jefferson Studies, and the C.V. Starr Center for the Study of the American Experience at Washington College, where he was the inaugural Patrick Henry Writing Fellow. He is currently at work on a joint biography of Stanford White and Augustus Saint-Gaudens.